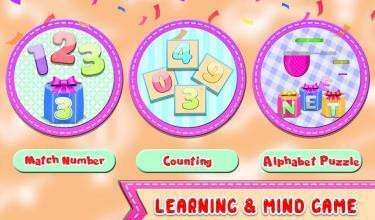 "ABC Kids For Alphabet Learning Game" is a straightforward and energizing learning game for the youthful kids. 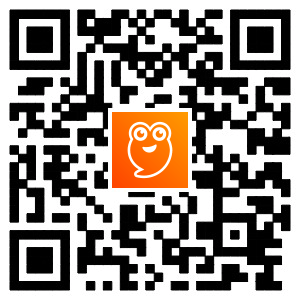 It will present the English phonics with the educational procedure being entertaining and interesting. With no exertion, little children will learn English Phonic sounds and their first object names with their sounds. 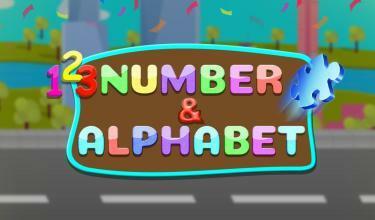 Its a best game for kids to learn alphabets, alphabets puzzle and learning number with their phonics sounds. Drag and drop the correct alphabets with their right spot. Tap any of the alphabet or object to hear its pronunciation.ABC Kids For Alphabet Learning Game includes fun , educational activities for toddlers, kids, preschool and kindergarden to attend preschool.In this way kids can grow their alphabet knowledge by recognising object shapes associating with their suitable each alphabet phonics sound and a last whole pronunciation of the object. While having fun with the alphabet letters, your toddlers can easily learn the alphabet name with their corresponding sound, which will develop their logical skills, attentiveness and visual perception. 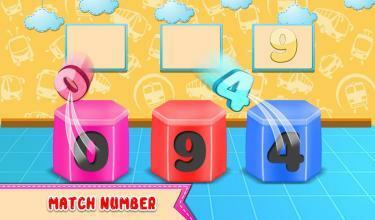 Features:- - Sorting and Matching Alphabets. - Kids learning alphabet from A to Z with corresponding vocals. - Free educational game for toddlers. - Learning alphabet and sound. - Simple and easy just drag and drop the correct alphabet at their right spot. - Improve kids logical skills. 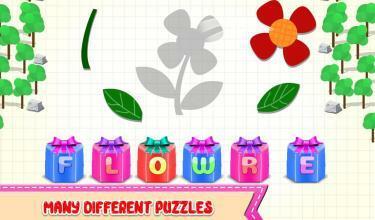 - Alphabets puzzle game . - Different and colourful objects with multiple effects. - English learning alphabet for toddlers. - Matching alphabet puzzle. - Lots of Fun and activity in this free educational game. - Learning Number - Count the number having different shapes. Have fun having different of colourful alphabets and their puzzle having sweet melody music and give your feedback for better suggestion in this most amazing educational game for toddlers! Enjoy and have a great fun.